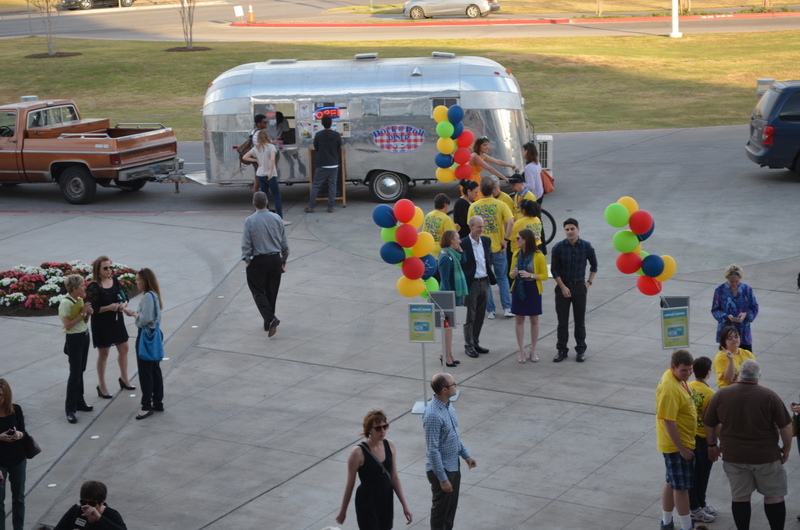 charitable giving dubbed Amplify Austin. People hurriedly attached balloons to signs as the band finished its sound check and supporters and non-profit organizational members began to trickle in. Like an old-fashioned telethon where people called in and pledged donations to certain charitable causes, Amplify encouraged people to go online, choose from a list of more than 300 local groups or causes and donate directly to that specific organization between 7 p.m. on March 4 and 7 p.m. the next day. 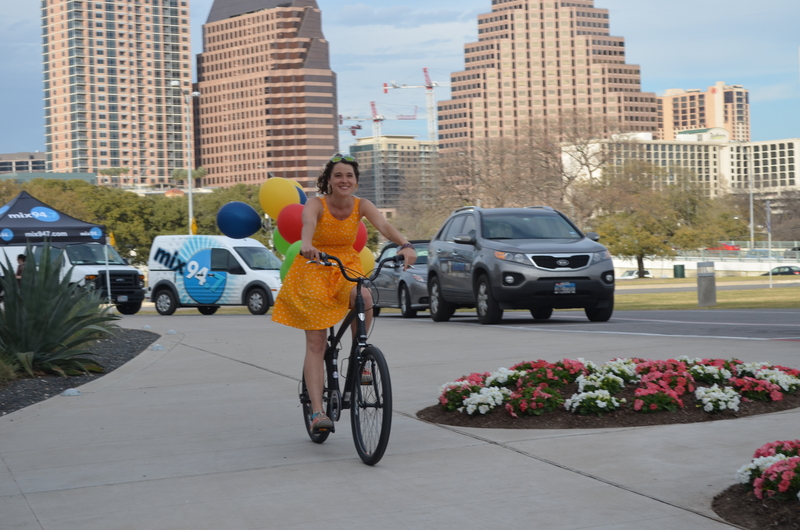 The organizers set a city-wide goal of $1 million in 24-hours for the first-year--a goal that Austin more than doubled--and hope to make it an annual event with increased target amounts. Frost says other cities have done similar events and seen success: Minneapolis raised $15 million its first year, and Denver pulled in $8 million. 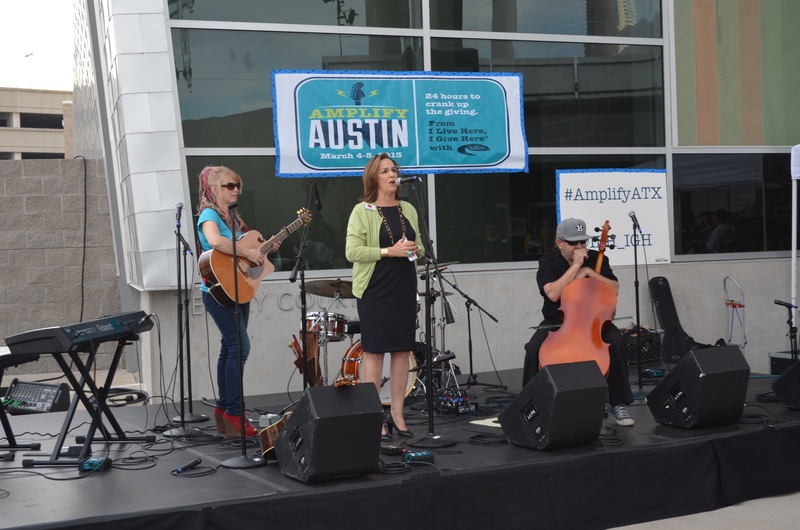 In Austin, Amplify reached out to the media and received $1 million in in-kind media support and also recruited 20 businesses which agreed to raise funds among their employees. For the Special Olympics Texas, proceeds from the event will help people with intellectual disabilities to compete in the 19 sports provided, and learn more independence in an inclusive social culture. “We just want people to know that they’re here, and they can be in a social setting, and they have fun. They’re just normal people like the rest of us,” says development director Melissa Matherne.